We are thrilled to see Brittany and Doug's engagement photos featured on the Arkansas Bride Bridal Blog! We love this fun and trendy couple and we are so excited to photograph them again at their Whitney Mountain wedding this September. 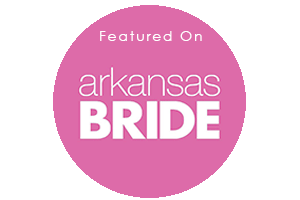 Be sure to check out the rest of Arkansas Bride's blog! You can also see more of Brittany and Doug's gorgeous engagement photos here on our very own blog!